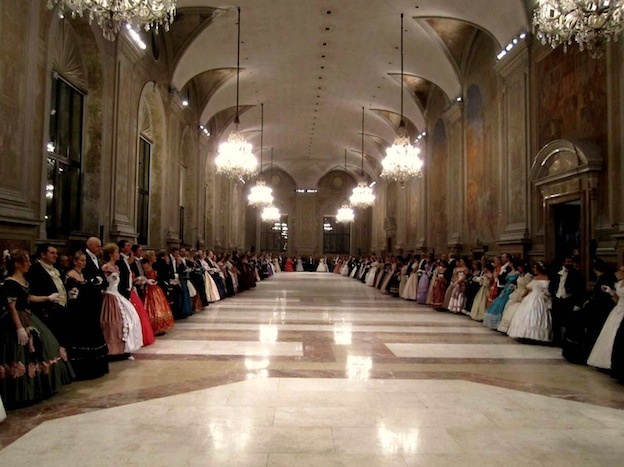 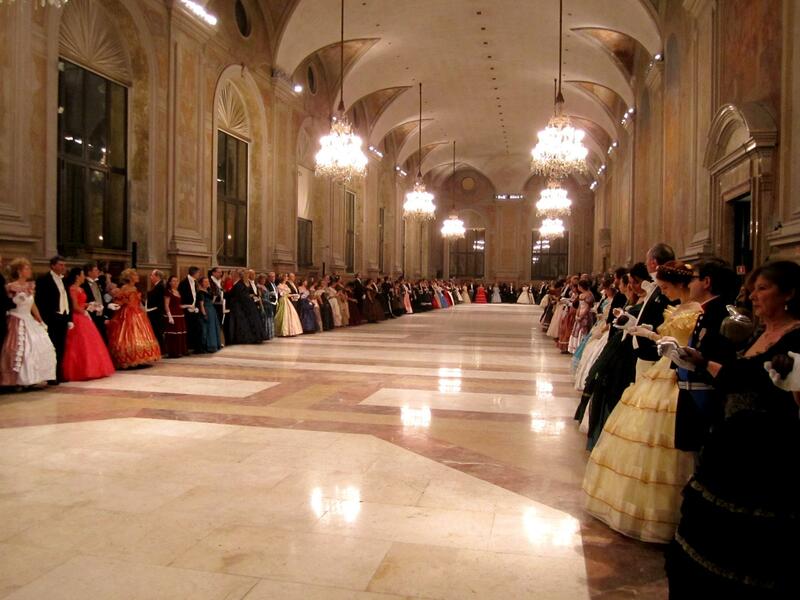 To celebrate New Year's Day, Bologna invites you to the New Year Grand Ball. 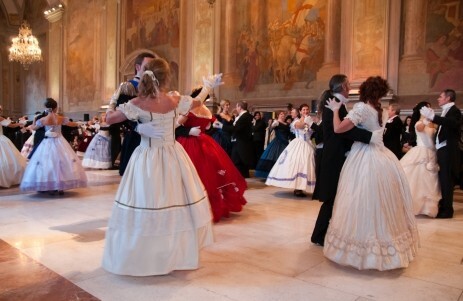 of the social life and dancing a means of cultural exchange common to all the West. 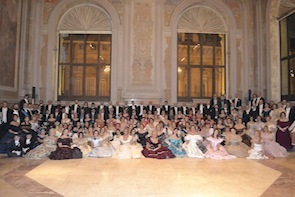 with the aim of studying and promoting historical dance. 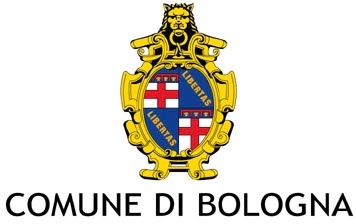 is now located in 30 Italian cities and several European cities. 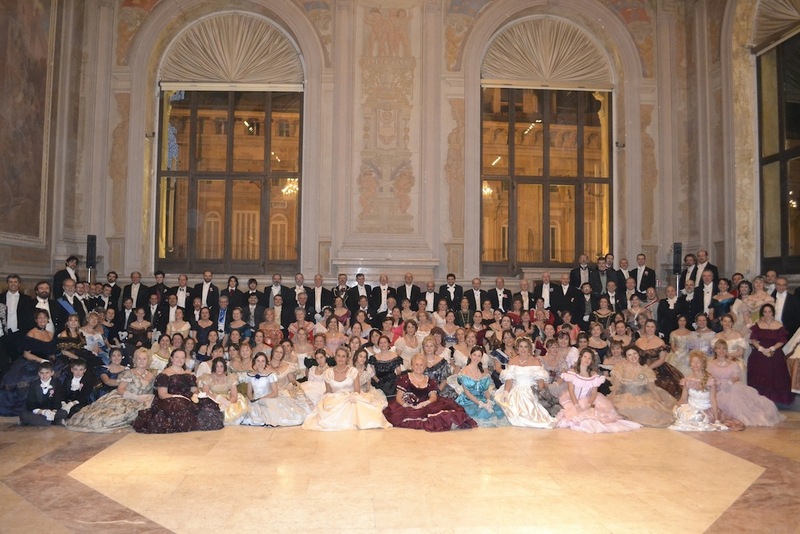 Ancona, Bologna, Cesena, Cuneo, Faenza-Forlì, Ferrara, Firenze, Imola, Livorno, Lucca, Mantova, Milano, Modena, Napoli, Pisa, Puglia, Roma, Siena e Torino.